News » Festival "Tant qu'il y aura des Mouettes" » "Seagulls" online ! Homepage > News > Festival "Tant qu'il y aura des Mouettes" > "Seagulls" online ! The programmation of our festival Tant qu'il y aura des Mouettes ("as long as there will be seagulls") is online ! 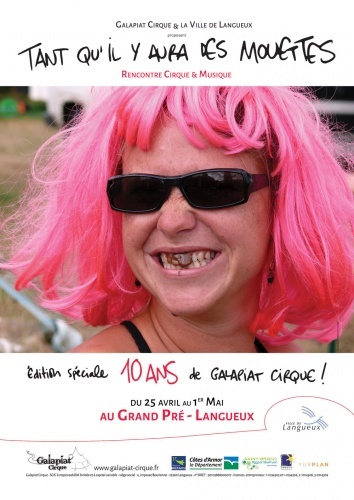 This edition is special : Galapiat Cirque is 10 !! (ticket online on the 1st of april) You can download the programmation here.